Located in The Langham Hotel Melbourne is the Aria Bar and Lounge, a high class experience where you will need to wear your Sunday best. 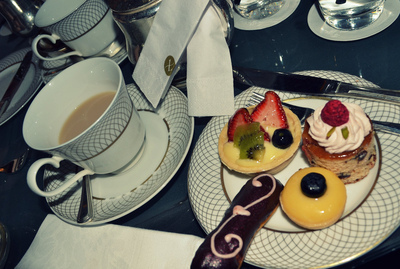 This is not your usual afternoon tea, this High Tea is more of an experience. With amazing coffee, tea and hot chocolate as well as wine and cocktails on offer, there is something for everyone. The food is served on a beautiful three tiered stand the first one being savoury, the highlight being mini cucumber sandwiches. The middle tier is topped with light and fluffy scones complete with jam and cream. 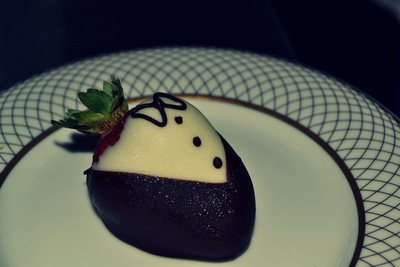 The top plate is amazing with lots of delicious treats from choc-covered strawberries in suits to fruit tarts. 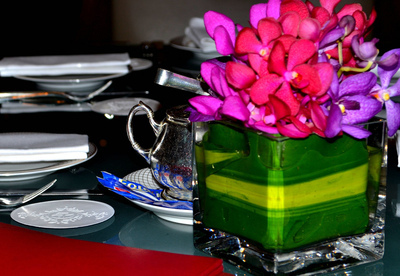 On top of the great drinks and excellent food, the service is impeccable. 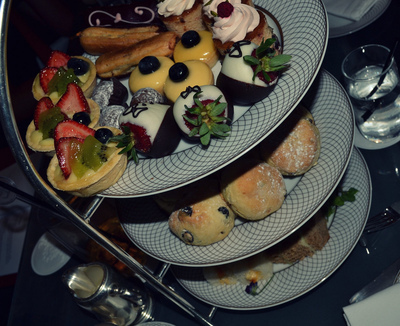 For a something different to celebrate a special occasion such as a birthday or Mothers Day, a High Tea experience at the Langham Hotel will make anyone feel special. Why? For an amazing high class experience. When: For morning and afternoon tea. Cost: Prices vary depending on the afternoon tea selection. Prices start at $75 for an adult.